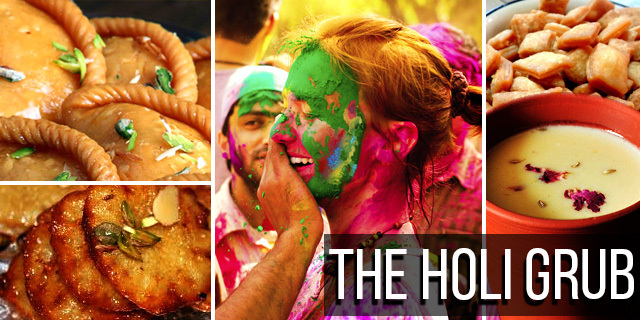 The arrival of monsoon marks the arrival of the variety of festivals to celebrate especially for the womenfolk of India. One such festival, deep-rooted in tradition and mythology of India is Teej, which is celebrated with much enthusiasm and gaiety across several states of India. Of particular importance to the women of Rajasthan, Teej celebrations are worth watching in Uttar Pradesh, Maharashtra, Haryana and Bihar too. 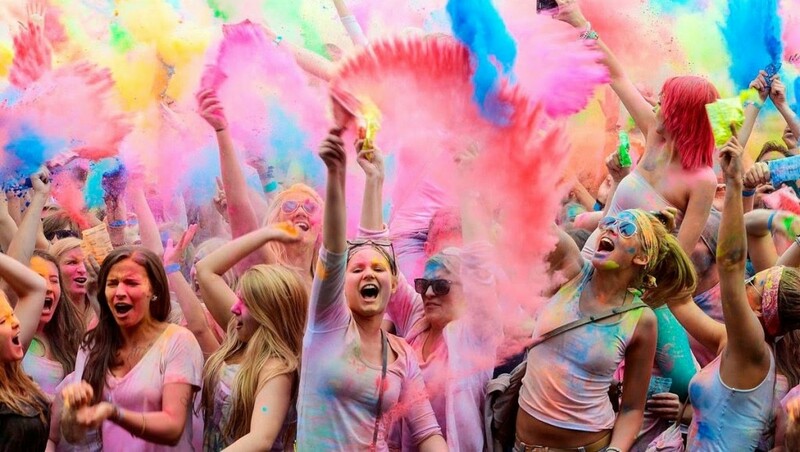 The festival will fall on August 5 this year. 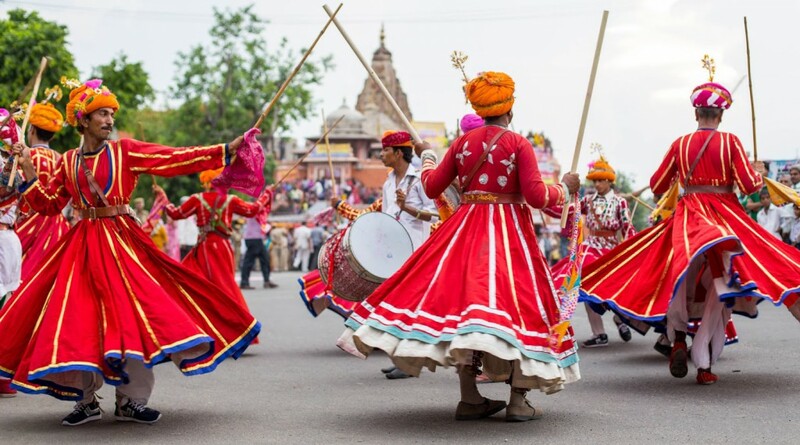 Teej is a colourful festival for the women of Rajasthan dedicated to Goddess Parvati. Teej marks the day when the Goddess was united with Lord Shiva. On the auspicious occasion of this festival, Teej Fair is held in the pink city of India- Jaipur. Along with the people of Rajasthan many domestic and international tourists participate in the cultural and community activities. 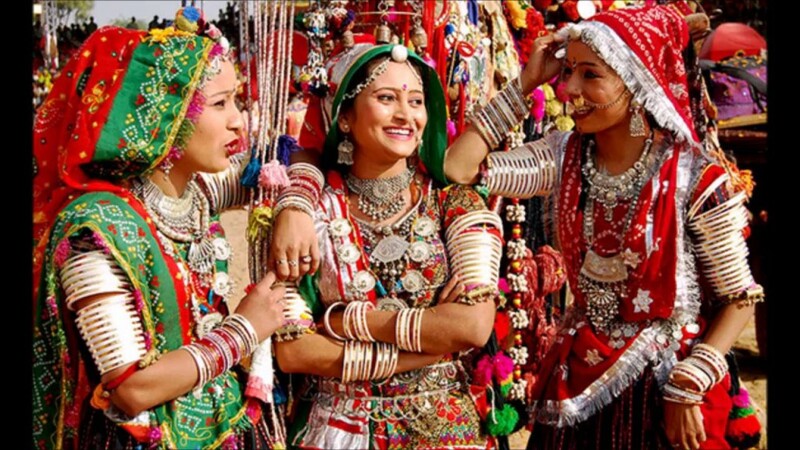 Just like Gangaur, the women of Rajasthan awaits for the whole year to celebrate the major festival of Teej. 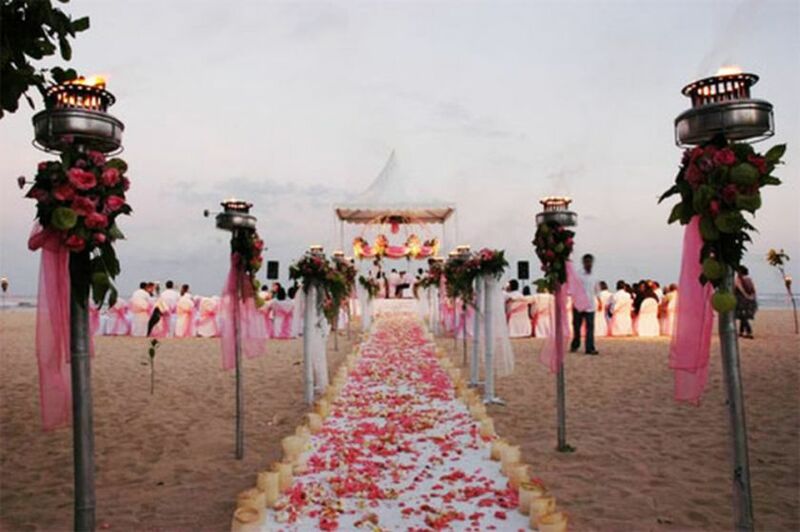 For the well-being of their marriage and family women observe a day-long fast. 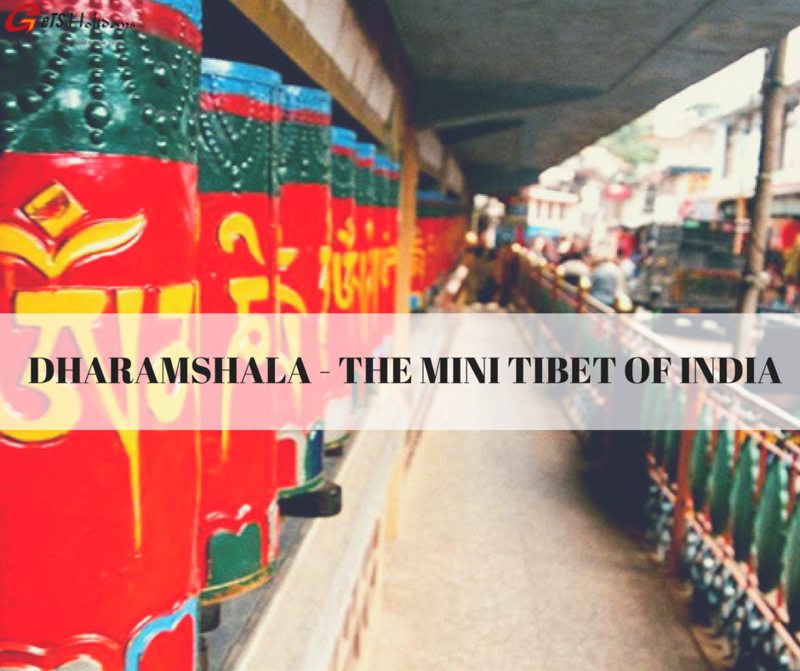 They dress up in their best attires, apply beautiful mehndi or henna patterns on their hands and feet and then pray to Lord Shiva. Since, it is also a celebration of the arrival of monsoon, across Rajasthan, swings are hung from trees and decorated with fragrant flowers such as marigold. Both married and unmarried women love to swing on these swings to celebrate the ‘Sawan festival’. 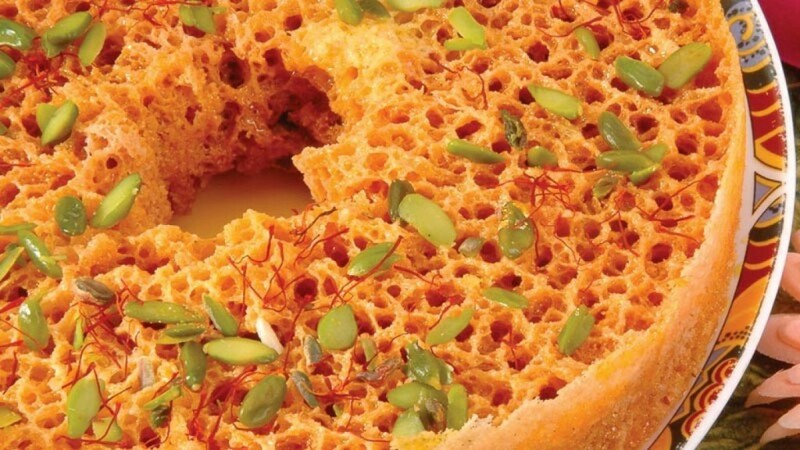 Every festival in India is associated with some “sweet dish”, so ‘Ghevar and Feeni’ is the main sweet of the season. 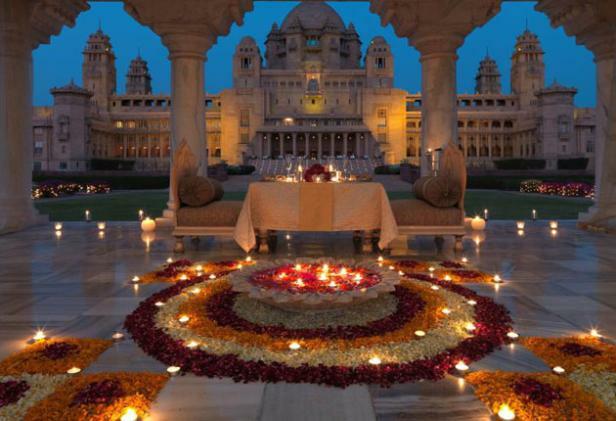 The evening Teej procession is organized jointly by the State Department of Tourism, the City Palace, the District Administration, Jaipur and Jaipur Municipal Corporation. The Teej procession begins at Tripoliya Gate. 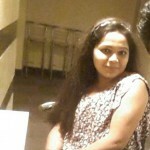 The guide well versed in both Hindi and English will brief you about the details of the walk. The main thing to be noticed in Teej procession is the admirably decorated idol of Goddess Parvati which is kept on a palanquin and carried through Tripolia bazar, Choti chaupar, Gangauri Bazar and winds up at Chaugan Stadium. 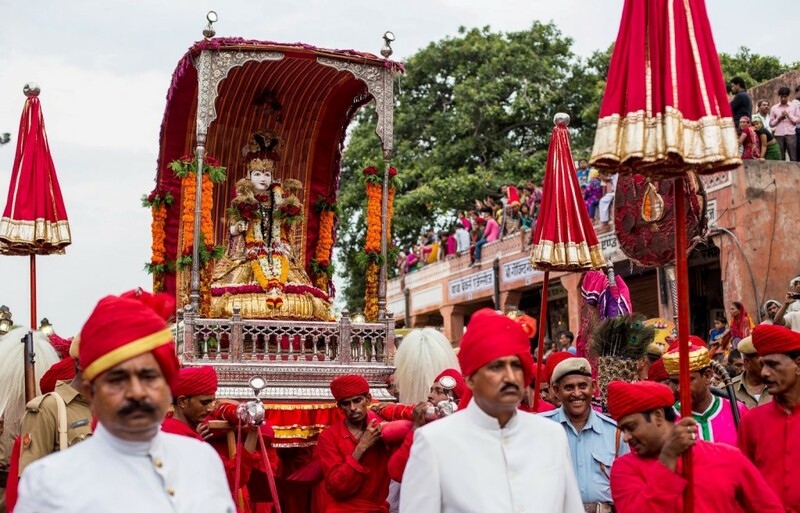 The palanquin of Goddess Parvati is carried by eight men dressed in red color attires. As the procession moves further, lots of Teej songs are sung by the local heights. Folk artists and several dance troops entertain the crowd with their fabulous performances. The traditional Teej procession is taken out in the Pink city with all its regal pomp and pageantry. Bullock carts pulling cannons, vibrantly decorated chariots, camels along with Antique gilt palanquins form a part of the grand Teej procession. 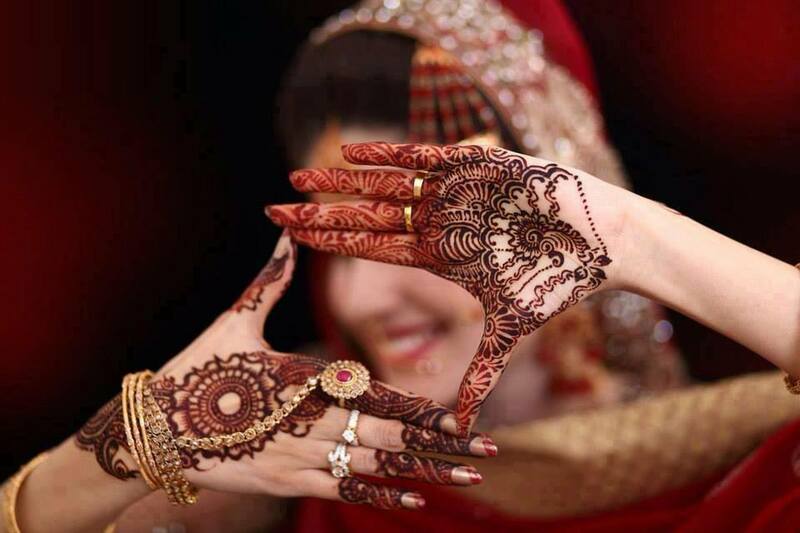 One of the main events of the Teej festival is that the women and the girls apply mehndi on their hands and feet. The designs that are a sign of their art and creativity are so very intricate and elegant. 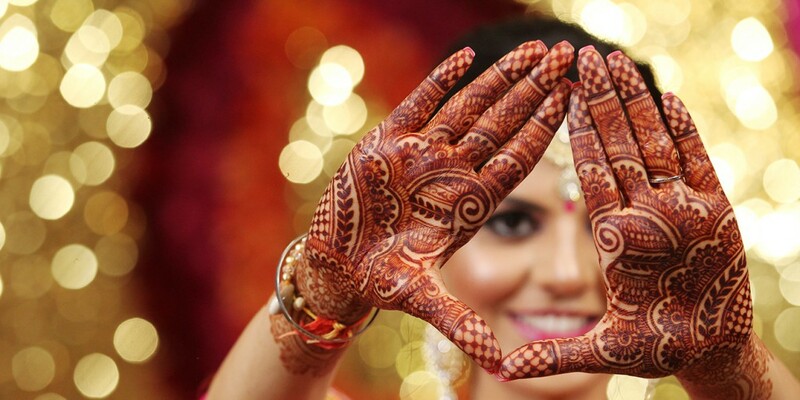 It is believed that that brighter the colour of the mehndi, the more the girl’s husband will love her.